When you want to give a special gift like perfume, it can be hard to know what the recipient would like. But there are a few things you can do to help make picking the perfect fragrance a breeze. Our beauty consultants are specially trained in all our fragrances, and based on a few easy questions they can help point you in the right direction. If you are picking out a scent for your partner, go with your nose. We will often instinctively go with what smells familiar or nice. These include vanilla, musk and soft florals. 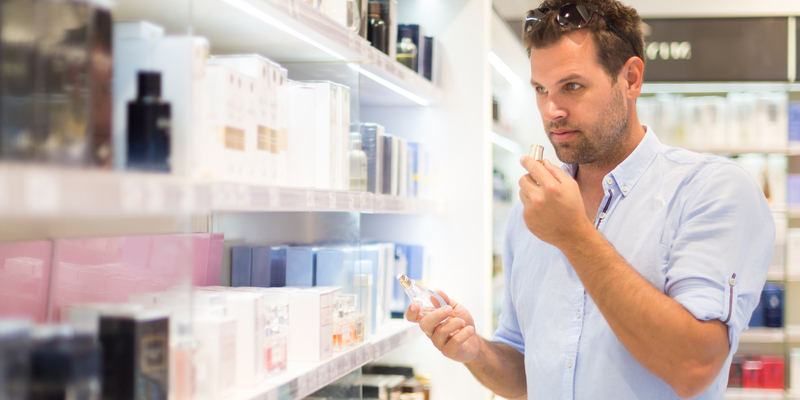 Your beauty consultant will know what fragrances contain these scents. These scents are the least overpowering. These include heavy florals, woody and earthy scent. These are likely to be the most polarising. When in doubt, ask your beauty consultant what the best-selling fragrances are and pick from them. If you get really stuck, you won’t go wrong with a gift voucher! The Friendlies are the only authorised stockists of luxury fragrances from Chanel, Estee Lauder and Clinique. We also stock a large range of other speciality fragrances for men and women. Our members receive a 15% discount on all regularly priced stock. For the month of February, all fragrances are 20% off.